Reading, UK – 16 October 2017 – Pulsant, a leading UK provider of hybrid cloud solutions, has announced the appointment of Kenny Lowe to the position of lead Azure solution architect. Lowe is a Microsoft Most Valuable Professional (MVP) in Azure Stack technologies, the only one in the UK. Lowe is a technology strategist with a wealth of experience in helping organisations deliver real business value from hybrid cloud solutions. 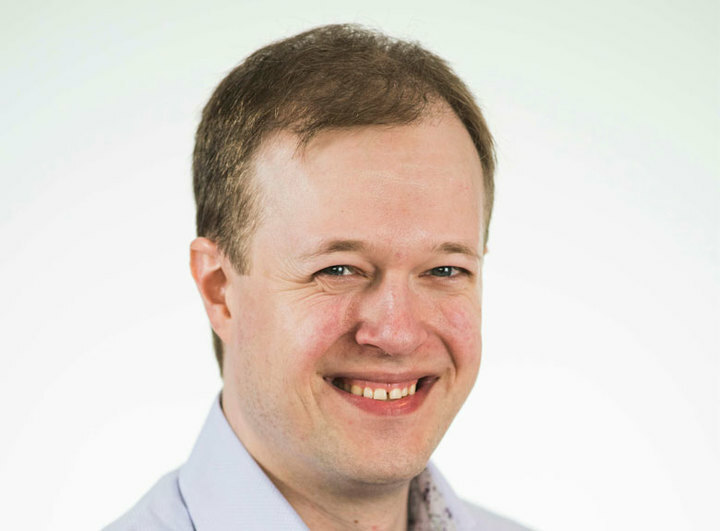 He will be working closely with Pulsant’s director of Microsoft Cloud strategy, Dr Stuart Nielsen-Marsh, focusing on refining and delivering the company’s newly launched Azure Stack and hybrid cloud proposition. “As the cloud market develops and evolves, and as hybrid cloud becomes an increasing focus for businesses, Pulsant has been at the forefront of these changes, particularly when it comes to Azure Stack. We are delighted to welcome Kenny onboard as his experience in the industry and expertise with Azure and hybrid cloud ensure he is the ideal complement to the team. He will bring a great depth to our existing skills and capabilities, helping us drive Pulsant’s focus on hybrid cloud services forward,” says Stuart Nielsen-Marsh, director of Microsoft Cloud strategy, Pulsant. Lowe previously worked for Brightsolid, based in Dundee Scotland, for seven years, most recently as head of emerging technologies. He has also worked for the likes of Realtime Worlds, DC Thomson and Siemens Business Services. In 2013 Lowe co-founded Scotland’s first Code Club, aimed at bringing coding skills to children, and has been instrumental in the initiative’s ongoing success in the country. In 2016 he was named one of the top 40 innovators under 40 in Scotland.